Thanks for the link up Casey! 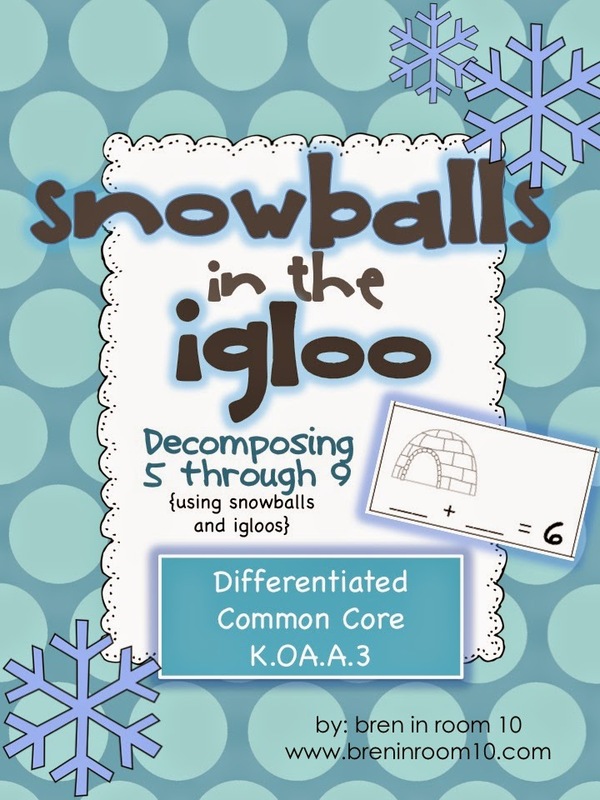 We've been working on decomposing 5 through 9, and my kinders just love playing a game that I call "Snowballs in the Igloo". This is a super fun way to practice decomposing during these long winter months! Using the cheapest math manipulatives in the world:) (cotton balls and a cup), we explore all the variations of making 5, 6, 7, 8 and 9 and record our results on these printables. You can purchase them HERE, now for just $2. Math Start books are the bomb! Here is one that teaches the concept of odd and even. My book came with a bag of these adorable mittens, which I was unable to locate anymore:(. It would also be fun to have students use their real mittens as you read the book, or just cut paper ones if you're a California or Florida teacher! In the process of redoing my guest bedroom, I'm exploring a rustic, neutral theme. So, I thought, why not paint my address numbers on a burlap pillow? After I found the font I liked on line, it was so quick and easy. These lovely clouds were a appreciated welcome in the parking lot after a long day. Have a sparkly, shiny weekend! LOVE the snowballs in the igloo idea! So cute and fun. I also love Mathstart books. How cute that it came with mittens. I'll have to remember that one. Happy Friday! 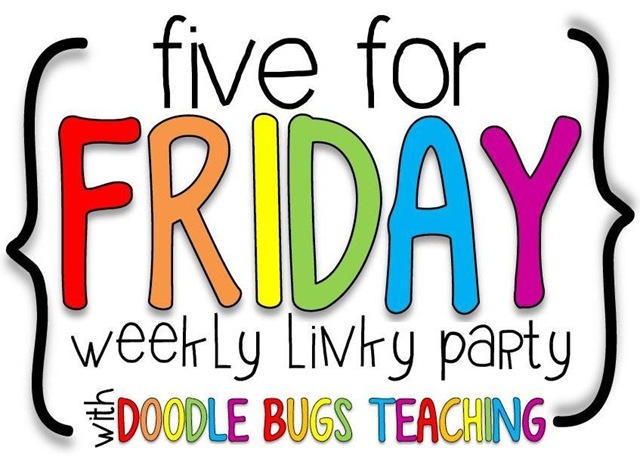 I found your blog from the linky party! Great post! I love your sparkle sweater. I've also been into doing some redecorating...although I spend more time thinking about it than actually doing it! Cute pillow! Your snowballs in the igloo activity is so cute! Love your pillow too...looks professionally done! 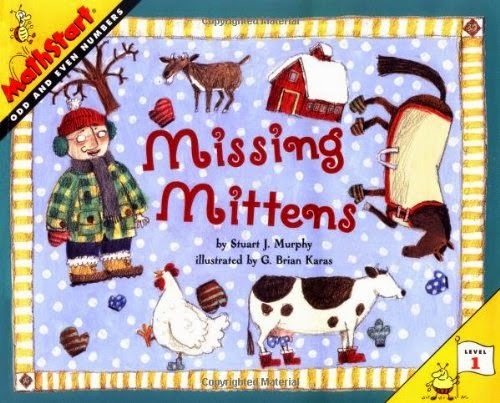 I loved Stuart Murphy books when I taught a regular classroom! Cutest picture is the little mittens hanging on the line! Have a great weekend!